- Works with selected Alexa devices to launch real-time video with your voice. - Lets you see, hear and speak to visitors from your phone, tablet and PC . - Powered by the rechargeable battery pack or connects to doorbell wires for a constant charge. 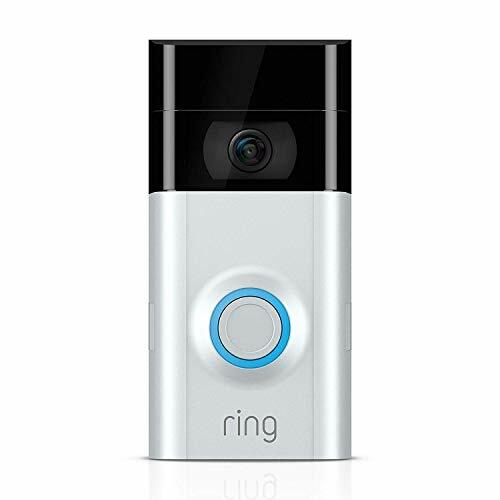 - Monitors your home in 1080p HD video with infrared night vision.